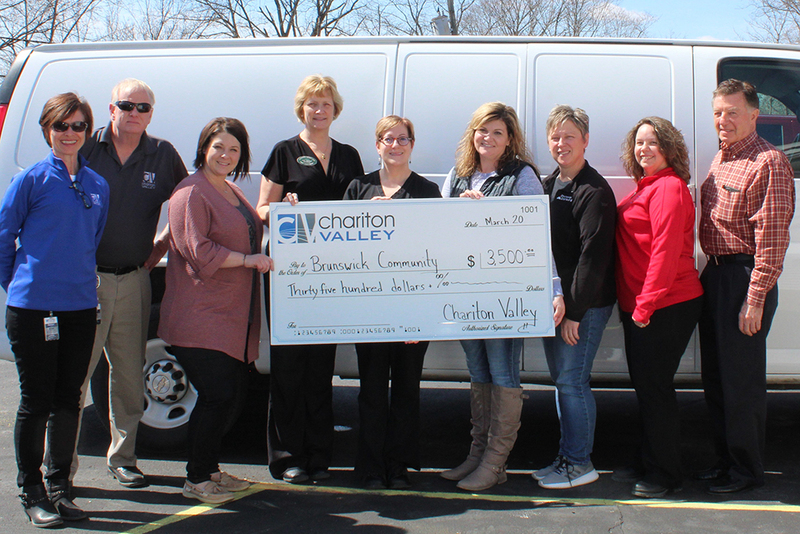 Chariton Valley donated $3500 to the Brunswick Community as the exclusive sponsor of their Annual Fireworks Show, and to purchase an outdoor screen for movies in the park this summer. The annual fireworks show is scheduled for Sunday, June 30 at the Brunswick City Park at dusk. Mark you’re your calendar. (Rain date Sunday, July 6). Movies-in-the-park plans are underway with more information forthcoming.